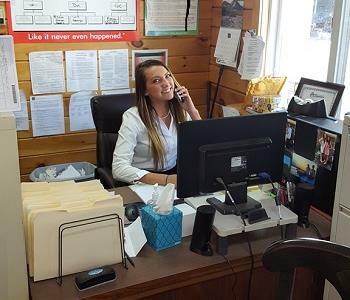 Emily is our Administrative Assistant. She received her Associates degree in Liberal Arts from Columbia-Greene Community College and has been working with the company since October 2015. Emily has her level 1 and 2 certifications in Xactware, which allows her to compose estimates. She is excellent at her job and we love her. Her main goal, on a daily basis, is to help customers and provide them with excellent service. 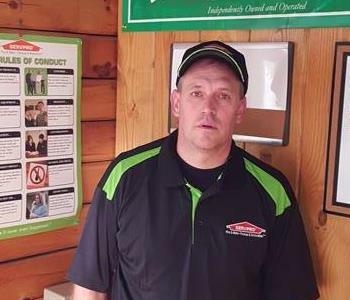 Sean is one of our crew chiefs, he has been with the company since May 2015. 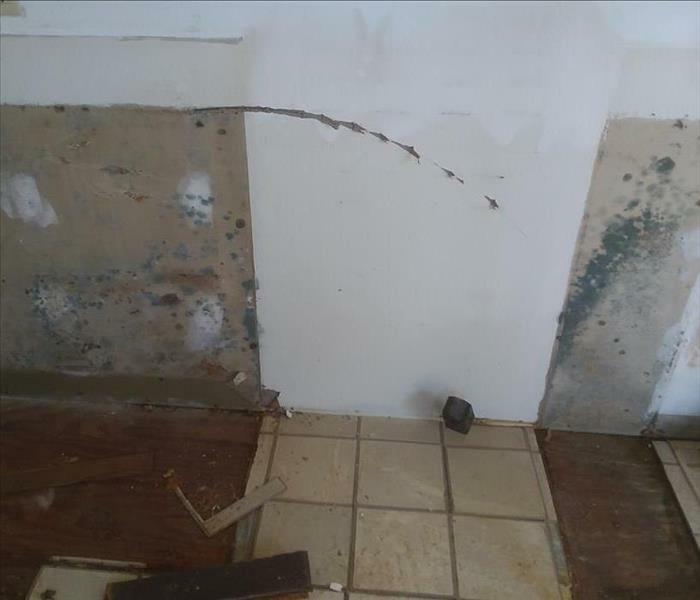 He is Mold Abatement Supervisor NY licensed as well as ECTP, and WTR certified. He is very meticulous and detail oriented. His motto is "Get the Job Done" and spends his down time restoring old 1980's 2 stroke ATV's. 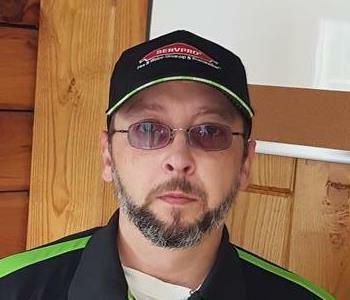 Dennis is the painting crew chief at SERVPRO. He has been with the company for three years. 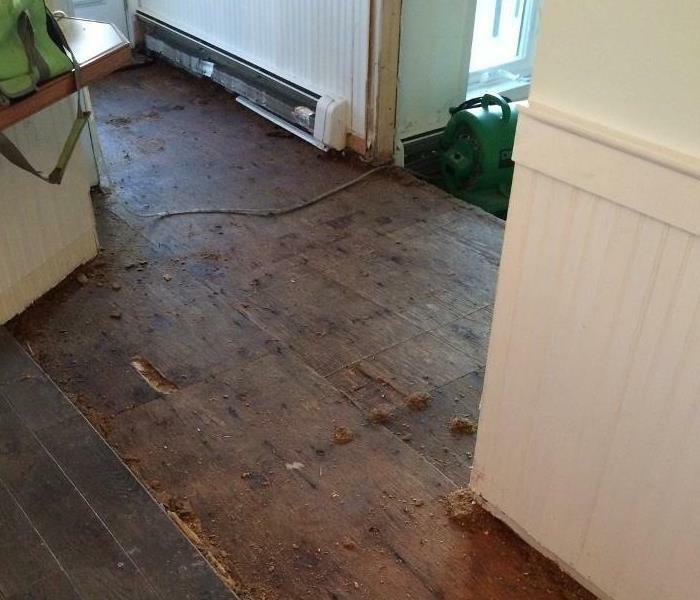 He is one of our restoration technicians who specializes in painting. Brant is one of our production technicians. 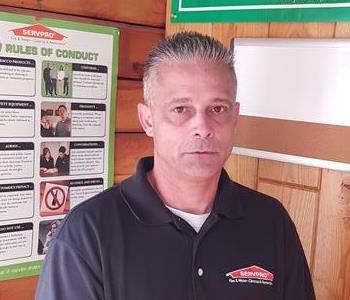 He has worked for SERVPRO for one year. 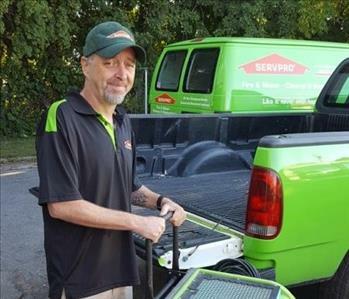 Eugene has been working as a production technician for a year and a half with SERVPRO. 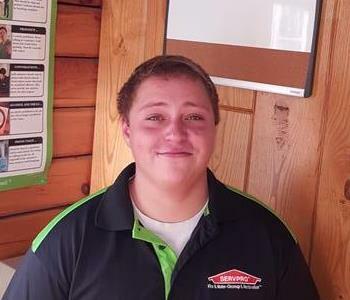 Devin is a production technician with SERVPRO for almost two years.